1. Don't forget to add a library card to your "school supplies" list! A library card is a must-need for you or your child. Each school year, we have a multitude of patrons check-out biographies, documentaries, and other materials to help them with their homework, reports, and other school-related projects. All of these materials and more are yours to check-out, but only if you sign-up for a library card. The best part: they're absolutely FREE! Still not convinced? Sign-up or renew your library card anytime between now and September 29th during our "Show Me Your Card!" drawing and be entered to win a $10 bookstore giftcard! 2. We are always here to help! Having homework troubles? Need help researching? The Salem Township Public Library offers multiple learning and homework-help resources. This includes "KnowItNow 24x7", a free online service that connects you to a librarian anytime, day or night, to offer you homework help, answer your questions, or simply to find a great book to read! Still have questions? Stop in or give us a call at (513) 899-2588. Finished that summer reading? Have you found yourself at the end of your booklist? Looking for something to fill that literary void? Read on to find out what we here at the Salem Township Public Library are reading! Check them out today! "This novel was very well written. Having read some of Hilderbrand's previous novels, I found this one to have a more in-depth construction of the characters, of the people involved. The author seemed to have a greater emotional insight into the characters, which in turn made them seem far more vivid than in her previous works." What begins as a local tradition is torn asunder when Nantucket High student Penny Alistair is tragically killed in a car accident, an accident that leaves her twin brother in a coma. The other passengers, Penny's boyfriend Jake and her friend Demeter, are physically unhurt - but the emotional damage is overwhelming. As summer unfolds, startling truths are revealed about the survivors and their parents - secrets kept, promises broken, hearts betrayed. Elin Hilderbrand explores the power of community, family, and honesty, and proves that even from the ashes of sorrow, new love can still take flight. "I like how the author juxtaposes the lives of the architect and the murderer. They share a lot of the same characteristics: they're both very charming, very intelligent, and passionate with their respective works. It's just very interesting because about half of what the author's writing is from actual letters and correspondances: words that were said, ideas that were real. 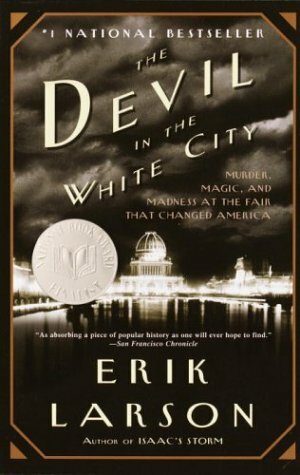 For example, he mentions that a lot of people have forgotten that there was ever a World's Fair in Chicago, which is true. Its very interesting." "As anyone who has extensively read Stephen King knows, Derry is a town with a wickedness beneath its surface. Having just finished It, I was very excited to return to Derry, and this novel does not disappoint. It is not as emotionally engaging as some of his other works, but it definitely more complex and far more intruiging. 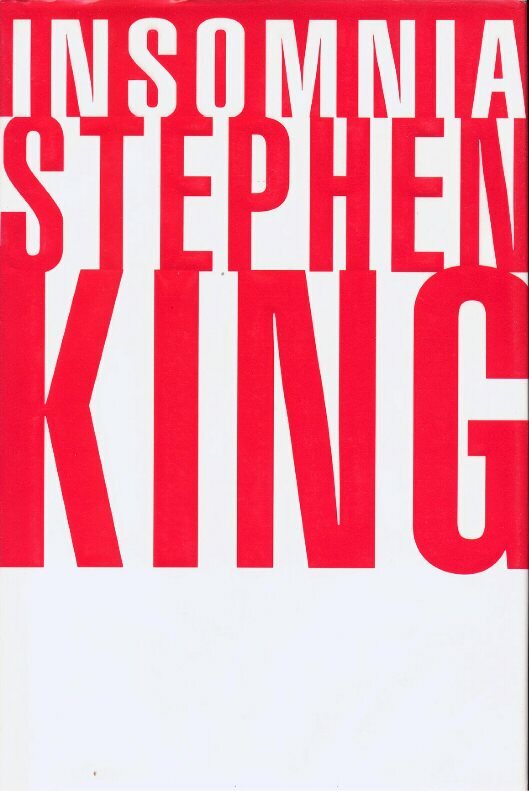 At times it can feel as if you're lost within the plot, but its important to remember that this is as much an entry into King's Dark Tower series as it is a standalone novel. The spook level? Somewhere inbetween Bag of Bones and Tommyknockers." Ralph Roberts can't get to sleep. Literally. Ever since the death of his wife, he has been up all night, and its beginning to affect his sanity. He's seeing some pretty strange things, things no-one else is seeing: colors, auruas, and strange little bald men with scalpels. No wonder he can't get back to sleep. But what Ralph discovers is far more terrifying than anything he could ever dream. You see, Derry is a town that is not at all what it seems and what Ralph discovers about his beloved home will leave him at the center of an apocalyptic war between the forces of good and evil. Autumn 1993. Local detective Rich "Mac" McDonough is quietly enjoying a piece of fried chicken in his office when his phone rings. The caller, a woman, claims that she needs the help of the Shamus Detective Agency of Cincinnati in order to help find the kidnapped son of her childhood friend. "Who is this?" he asks. The answer is incredulous and one he never expected --- Princess Diana of Wales herself! 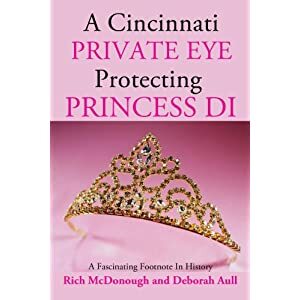 Come here this incredible true story by Rich McDonough as he reports the tale of a kidnapping and the undercover work, high speed chases, and cross-country flights that followed, all while in the company of the late Princess Diana herself. It is sure to be a night unlike any other.